In 2016 the Foundation hosted a professionally facilitated Community Workshop with community members to brainstorm and identify achievable projects and programs that would benefit the community. The workshop results are highlighted below. 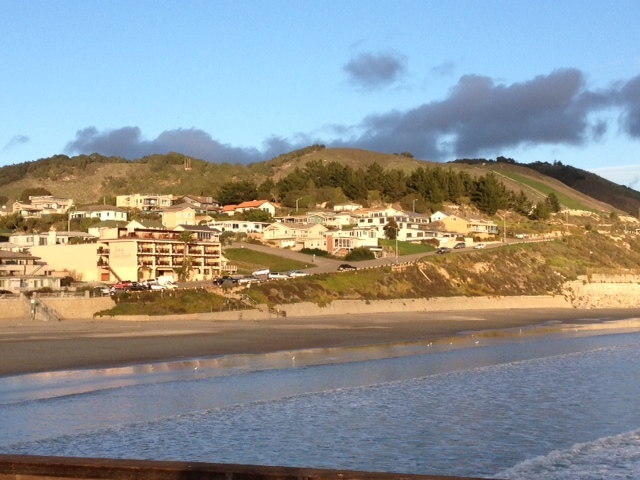 The Avila Speaks Community Survey was performed in 2009 and 2013 as a means of gathering information from Avila residents on their interests in Avila Beach and suggested projects for future grant making endeavors. Several local business owners sponsored giveaways to those who participated in the survey. The results of the Avila Speaks 2009 and 2013 surveys are listed below. The information provided by residents helps shape the future of the Foundation and drive our grant making programs and projects.